Susan has many years of experience working in various capacities in the trust area. Prior to assisting in the launch of Smithfield Trust Company, she worked for National City Bank of Pennsylvania in both the corporate trust and personal trust areas. 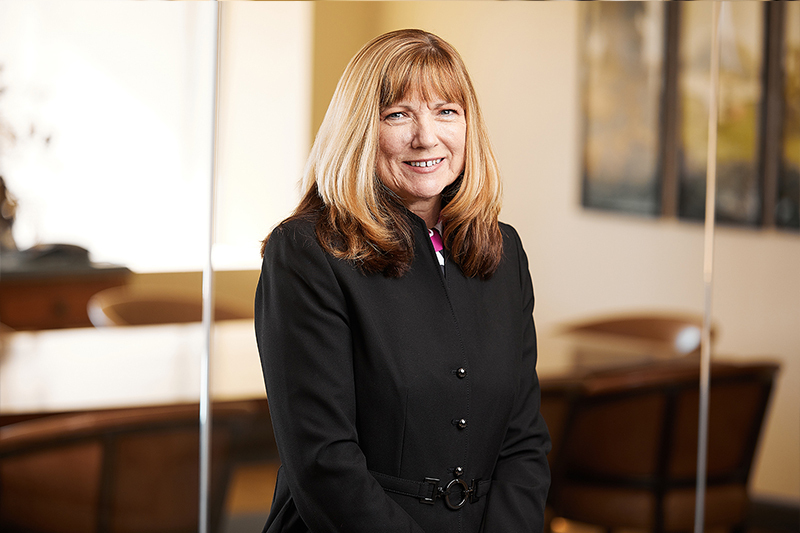 Susan attended the Pennsylvania Bankers Association Trust School. Susan oversees the critical maintenance and reporting of the financial transactions of Smithfield Trust Company’s customers. Susan is also responsible for the oversight of Smithfield’s corporate IT functions and operations procedures. A lifelong Pittsburgh resident, Susan and her husband, Joe, currently reside in Washington Township.